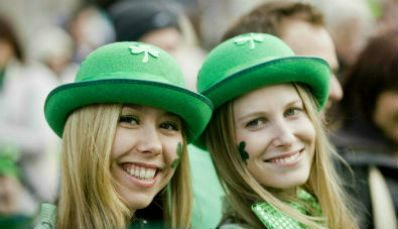 Street parades, music and shamrocks are only a small part of Dublin’s annual St Patrick’s Festival. The other parts? 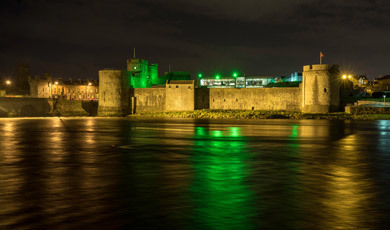 Well, each year iconic landmarks across the city turn green, world-class museums host free workshops and guided history walks take in famous sites including St Patrick’s Cathedral and the Guinness Storehouse. Throw in spoken-word trails, singing workshops, film screenings and the world’s largest outdoor céilí, and you've got the ultimate St Patrick’s experience. Five great days not to be missed. 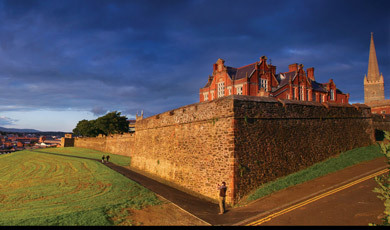 Or for something with a more local vibe, head out of the city to Swords, Skerries and other Dublin towns where they certainly put on a show! Experience colorful festivals and a carnival atmosphere all weekend, and celebrate all things St Patrick with the locals. 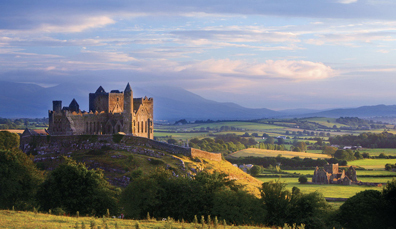 Where better to celebrate Ireland’s patron saint than the very place he called home? 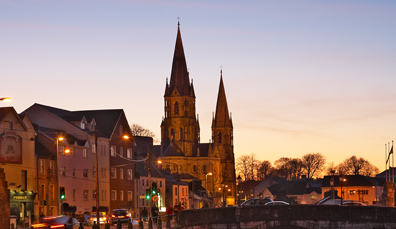 Armagh and Downpatrick are where pious Patrick founded his first churches way back in the 5th century and it’s here that you’ll find The Home of St Patrick Festival. From the moment the church bells ring out in unison across both counties, a delightful celebration kicks off, with cathedral concerts, sacred ceremonies and endless activities. 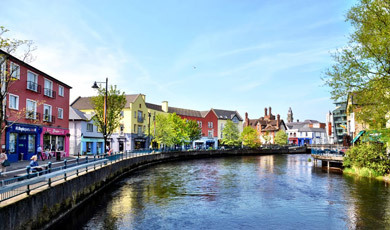 For 49 years, Sligo has been bursting into color on St Patrick's Day with fantastic family events, elaborate floats and a lively parade that winds through the heart of the town. Fireworks, marching bands and even a couple of trad sessions... why have just one day for celebrating St Patrick's when you can have four? 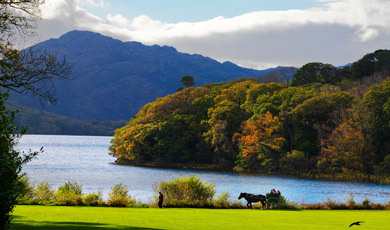 Killarney is celebrating in style with their extravagant four-day festival with street céilís, treasure hunts and fun for all the family. Come St Patrick's Day, Belfast is awash with green at City Hall, St George's Market and Customs House Square. 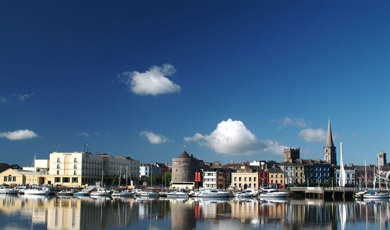 Carnivals, concerts and a parade that marches down St Patrick's Street and along the River Lee. Patrick would approve. 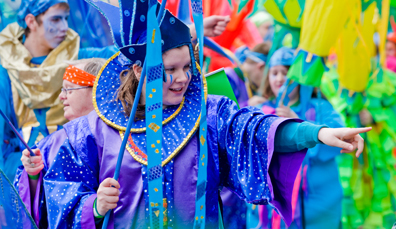 Celebrating its 117th year, Galway's St Patrick's Parade knows how to stun with its otherworldly floats and curious costumes. 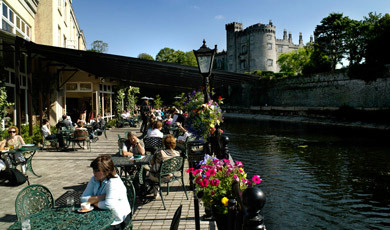 With a vintage fun fair, tasty food market and an impressive brass and reed band, Kilkenny will be in high spirits all weekend for their St Patrick's Day festivities. Celebrating color, culture and community in this year's theme, the St Patrick's Day Parade in Waterford is sure to shine as it winds through the city streets. Prepare to be dazzled by the colorful costumes and atmosphere in the Spring Carnival as the Walled City celebrates St Patrick and the return of spring. From slaves to snakes to becoming a saint, how many of these 9 St Patrick facts do you know? 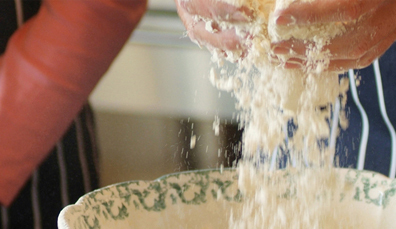 6 mouth-watering traditional Irish recipes, including Guinness stew, smoked salmon and brown bread. See how Ireland celebrates its patron saint and the best things to do there when March rolls around! 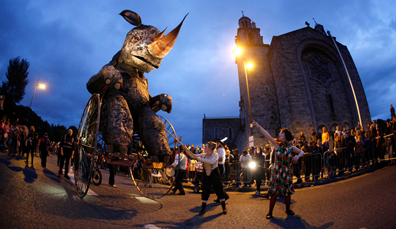 A list of festivals and events in Ireland over 12 months.